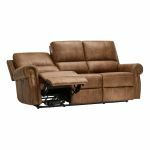 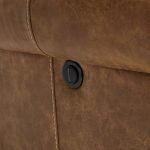 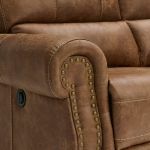 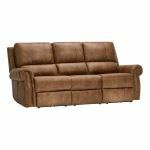 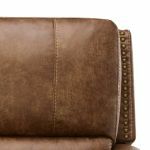 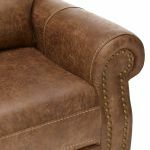 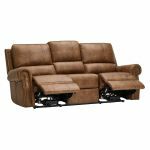 Add a touch of subtle rustic charm to your home with the Savannah 3 seater electric recliner sofa in Brown. 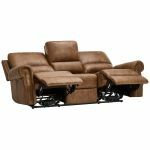 With an electric recliner on the right and left hand side, there’s plenty of space for you and your guests to lounge out in true luxury. 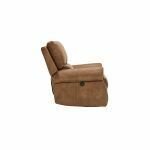 Gently rounded scroll arms have a vintage-inspired appeal while fibre-filled back cushions and pocket-sprung seats enhance the luxury feel. 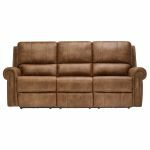 Complete with subtle studded detailing across the front and antiqued fabric upholstery, the Savannah 3 seater sofa will add warmth and cosiness to any living room. 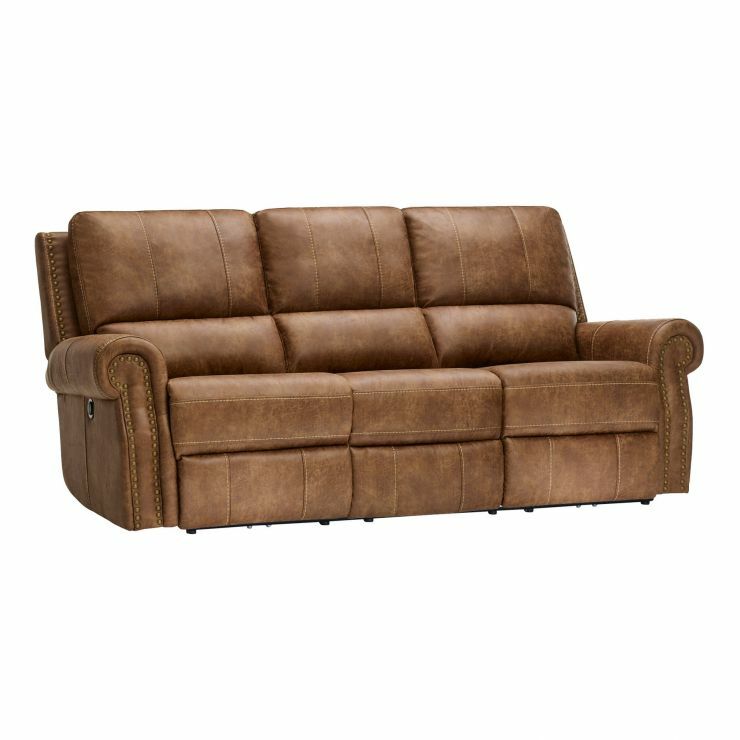 Pair it with a matching armchair from the Savannah range to complete the look in your home.